Finally, my mom decided to upgrade her old iPhone 6s that she has been using for two years now. She asked me for an advice about buying a new smartphone that should fit her $500 budget. Still, she specified that she would love a smartphone that packs all the features of a high-end device. Let me tell you this, it was not an easy search, I had to go through tons of reviews and balance all the pros and cons of all the flagship smartphones on the market. Finally, I have settled on a smartphone that has features similar to Samsung Galaxy S8’s while maintaining the price in my mom’s special requirements. With LG G6, I have experienced heavy overheating especially while I was setting it up for my mom. 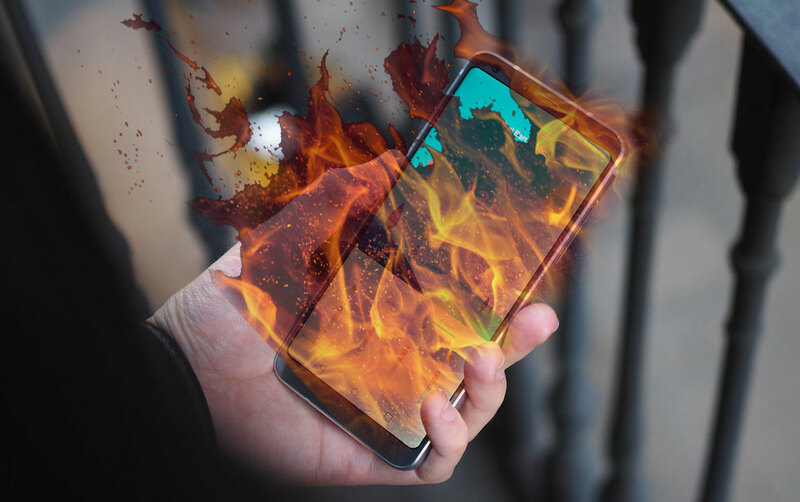 I am not sure if this is common to all the G6 smartphones out there, but overheating can’t be a good thing, even if it happens when you are using the smartphone heavily (installing apps, updating OS). I was reaching the LG community to find out if this is a common issue, and many other users complained about the same phenomenon. No flames though, it is still working on normal parameters. There are some apps that can be scaled on the LG G6 but the list is not as large as you would imagine. For me, not being able to scale the YouTube app to full-screen was a big no-no. Many users are expecting this particular feature to be available on the next firmware update, but until then… there is no app-scaling for important apps. You will have to watch Youtube on a 16:9 format with two black vertical bars on the sides. Not cool. 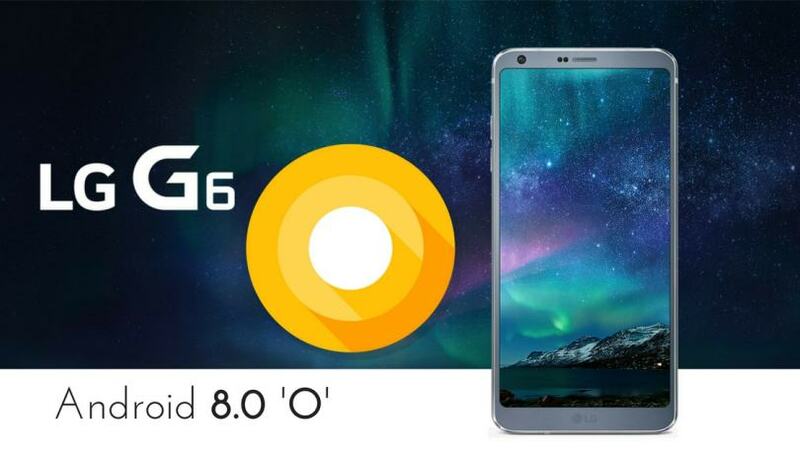 When it comes to getting the latest Android update, LG was never in front of the pack. Not even close. 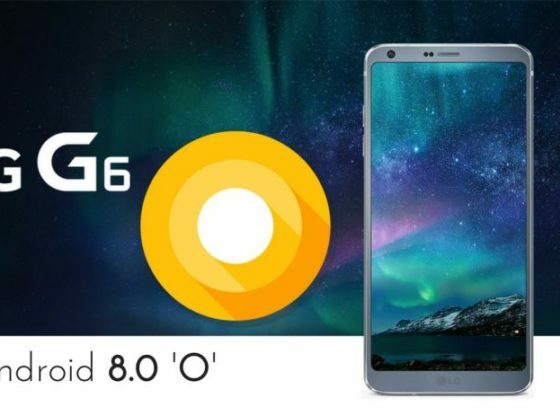 According to Android Authority, we should expect an Android 8.0 (Oreo) update to be available in October-November this year. And this is the best case scenario. This one was discovered by the OCD in me. Many people argue that there is no bad thing to be said about LG G6’s display. Unfortunately, I can’t say the same thing. Have you noticed that the rounded corners are not perfectly rounded? If you own a LG G6 just take a look to see what I am talking about. Oh, and once you see it, you can’t unsee it. It is there forever. Try not to look! The G6 features a Qualcomm Snapdragon 821 processor. This is not necessarily a bad thing, but consider this when you think of buying this smartphone. 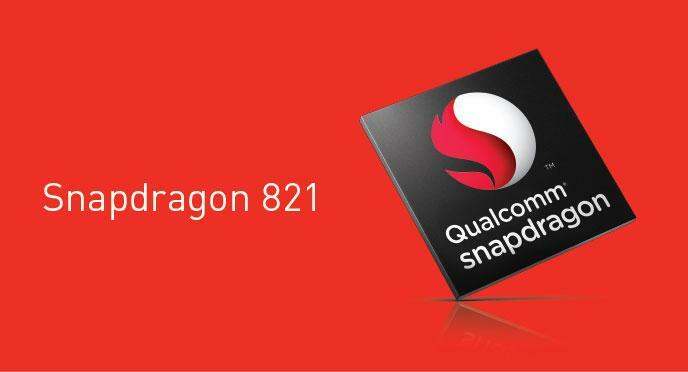 Its competitors are packing the Qualcomm Snapdragon 835, a chipset that is smaller and faster. So you are getting a 2017 smartphone with a processor that was released last year. The main camera on LG G6 is decent. Not spectacular, but decent. One thing bothered me though. In its 13 MP glory, the image has a 4:3 ratio. I know that if you like to work like a pro, you should shoot photos in 4:3 format but man, I truly love to capture images that can be viewed in a 16:9 (even 18:9) format. 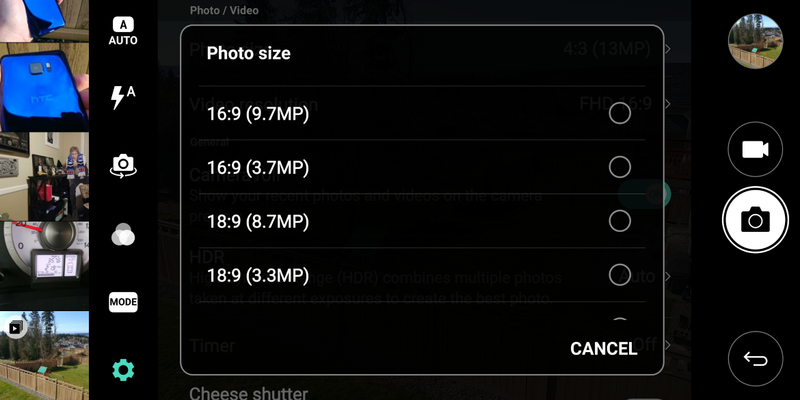 So, in order for me to do that, I would have to use the 16:9 (9.7 MP) or 18:9 (8.7 MP) option from camera settings. You will lose many in-depth details in those 3-4 missing megapixels. I am not trying to convince you that the LG G6 is a poor-quality smartphone. On the contrary. For $500, it is probably the best thing money can buy in that price range. 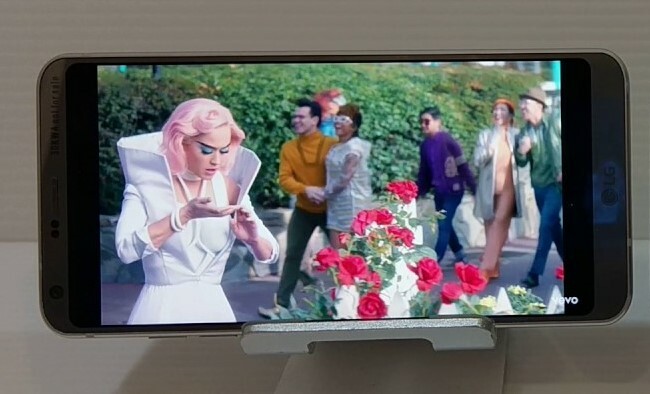 I am just trying to let the world know that this smartphone is a collection of hits and misses and you should be prepared for the things that are not exactly how they should be. The camera features a wide angle, but it is also inferior to its predecessors. I can’t seem to understand why you would want to pack an 18:9 display when not all apps can be experienced in this format. It’s like LG took one step forward and two step back with this device, the only thing balancing the cons being its affordable price. All these being said, I should probably let you know that my mom is really happy with her purchase and I hope that the smartphone will last at least couple of years. Since she is using it lightly, I am inclined to believe all these cons will no pose a problem to her. I will upgrade this article once I learn that other unexpected things happened while she is using it. Should my list include anything else? Let me know in the comment section below. In the near future I plan to post an article on “7 Things I love about my mom’s LG G6”. Stay tuned. Arborosculpture: Beautiful artworks made from living trees. I hate my LG G6. Long story, I just got stuck with it and not by choice. Maybe its just the angry loyal Samsung Galaxy user in me. I really wanted the S8. Or maybe I just need to figure it out. 🙁 videos on social media platforms look a little faded and a little bit blurry. I don’t understand how my Galaxy S6 looked sharp as hell and more colorful than this phone. but like I said maybe I just need to get use to it and mess with it. 🙁 🙁 🙁 so sad. the camera is also horrible, my S6 is better!! I don’t get it. rant over.